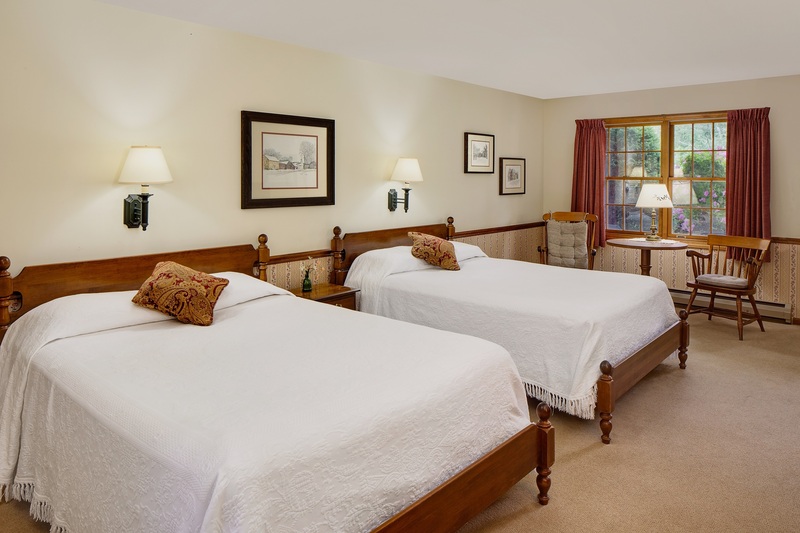 Book at least 14 days in advance and save 10% off our Best Available Rate. Complimentary Wifi. Advance purchase booking is non-refundable. Guarantee Policy: A valid Credit Card is required to confirm your reservation. 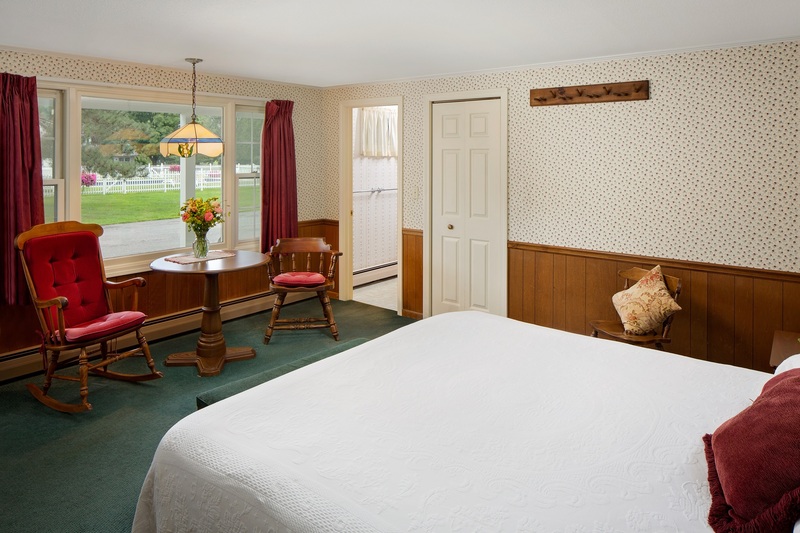 Should you arrive after 9:00 PM, please contact the Guest Service Team at (802) 362-2450 in advance. Two of our rooms have been designated as dog-friendly. $100 fee applies, max weight of 75 lbs, limit of 2 dogs per room, must agree to terms of pet policy. Please call the front desk to book your stay if bringing a furry friend. EquinoxQueen Room with 1 Queen Bedand 2 Lounge Chairs. 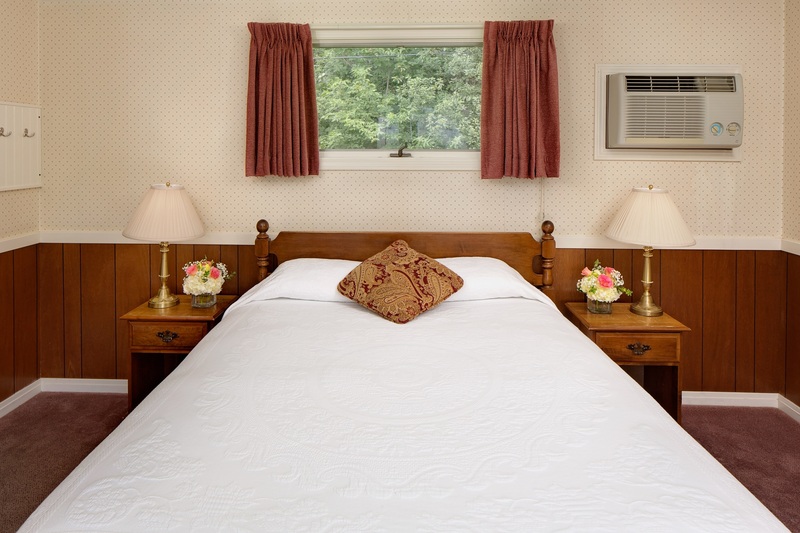 Room includes private bath, spacious sitting area, TV, coffee maker, swimming pool access, and complimentary Wifi. Convenient to all Manchester attractions. Manchester Deluxe Room with 2 Queen Beds. This room type offers connecting rooms. 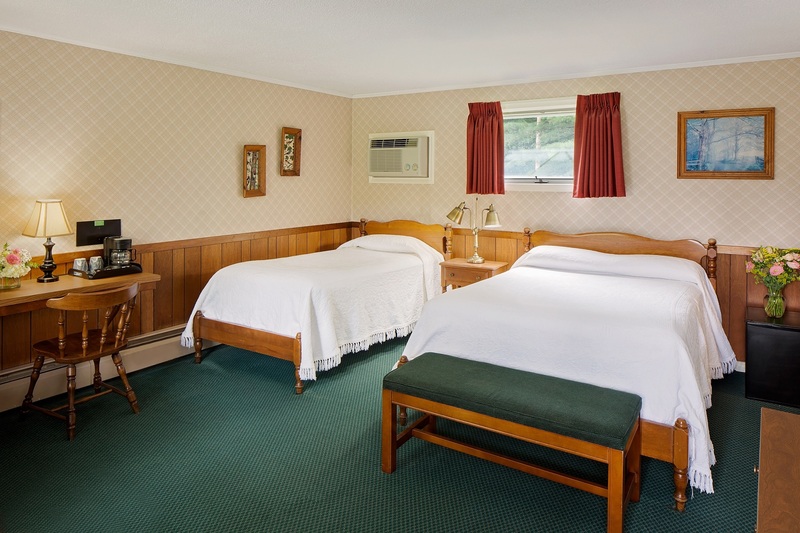 Double Room with 2 Full Beds includes Full Bath with tub and shower. 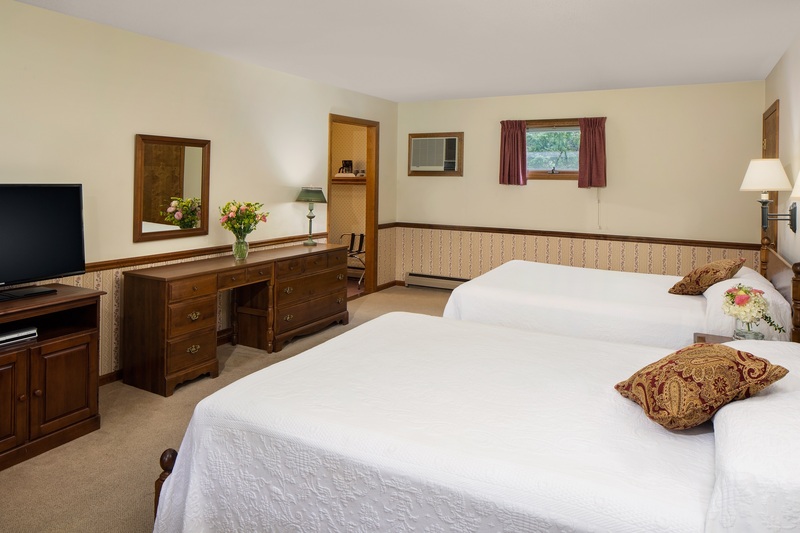 Snow King Suite with 1 King Bed includes a Full Bath with tub and shower. The mobility and hearing accessible 2 Queen Manchester features a tub and grab bars. ADA kits available at check-in. 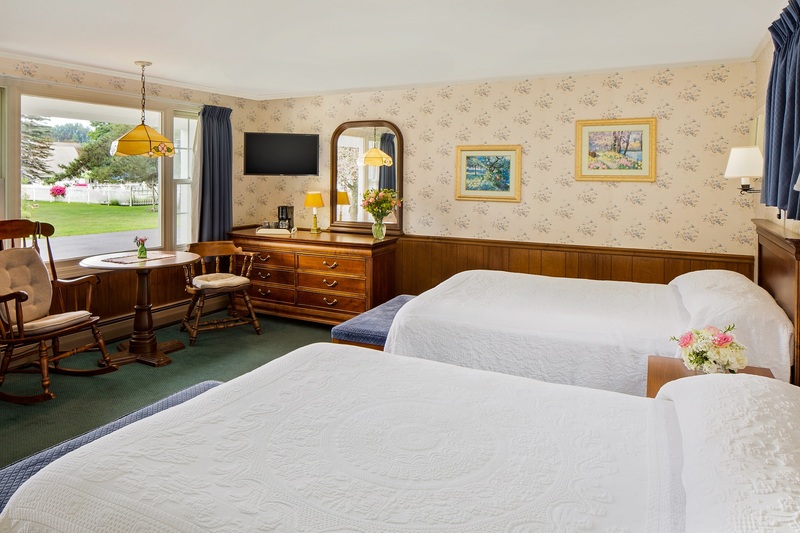 If you would like further details regarding the room size and/or features of the accessible rooms, we encourage you to call the hotel and speak with a Guest Service Representative. 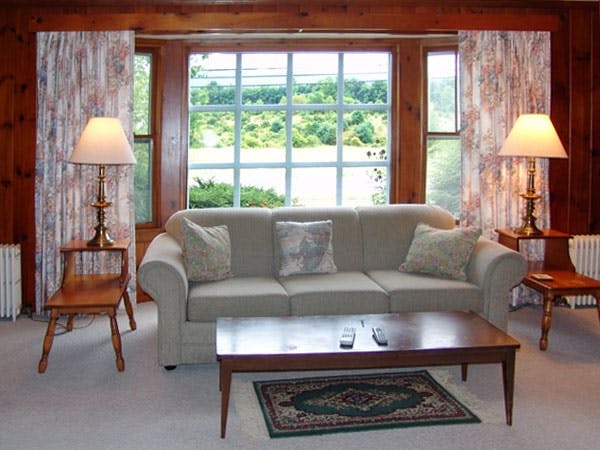 Any corresponding photos may not reflect the specific accessible room type or room feature.